October 11th is a special day for Pawan Kalyan fans and followers as they named this date as World Pawanism Day for this is the date their hero’s first film was released in 1996. 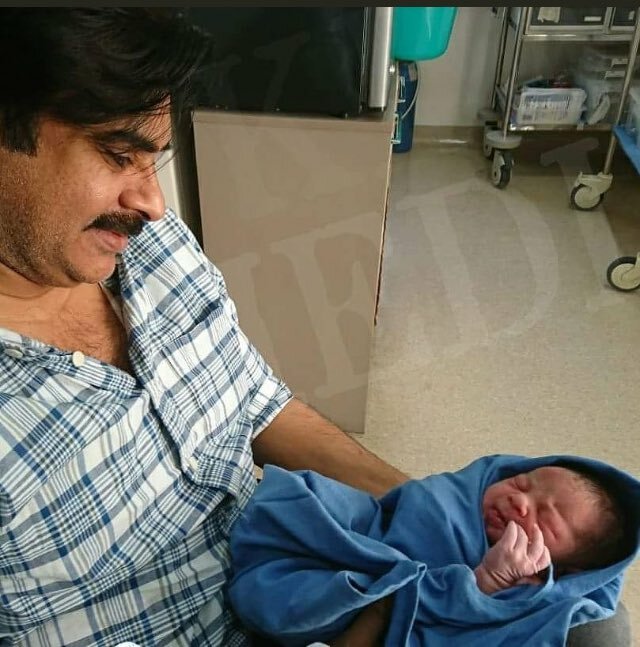 Making it, even more, bigger their hero Powerstar and his wife Anna Lezhneva are blessed with a baby boy on 10th October in Hyderabad. According to the reports, Powerstar fans are going to celebrate this very grandly.